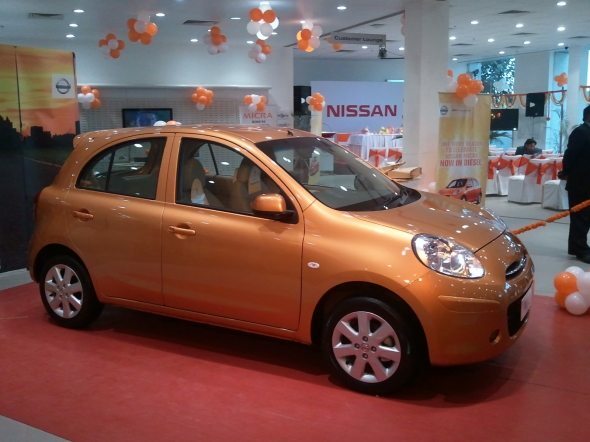 Nissan India is recalling the Sunny and Micra to fix a faulty brake master cylinder. This recall covers nearly 22,200 Sunny sedan and Micra hatchback cars produced at the company’s Chennai plant and sold in India. This recall and part fitment is free of charge and Nissan will soon begin to notify its customers directly about the replacement of the brake master cylinder. Although there have been no major complaints recorded about the brakes in the Nissan Sunny or the Nissan Micra, Nissan is undertaking this exercise as a sort of preventive measure based on its own long-term tests. Recalls by carmakers in India is only now picking up slowly, with more awareness being spread among consumers and the legal system getting a lot tighter. Companies are already facing tough market conditions in India and hence want to be seen as proactive, especially in cases where there cars’ brand images are concerned. What to do if you own a Micra or a Sunny?